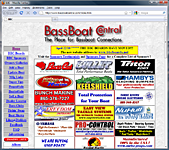 Welcome to RIVERCITY BASS CLUB! 2005 & 2009 TABC Champions! Welcome to the River City Bass Club. 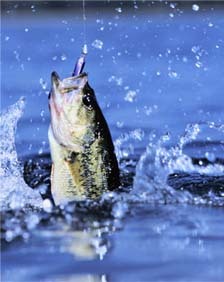 We hope you will gain an understanding of who we are and what we do as an organization to promote the sport of angling. So come inside and view our Constitution and By-Laws, Meeting Schedule, Tournament Schedule and Tournament Results. 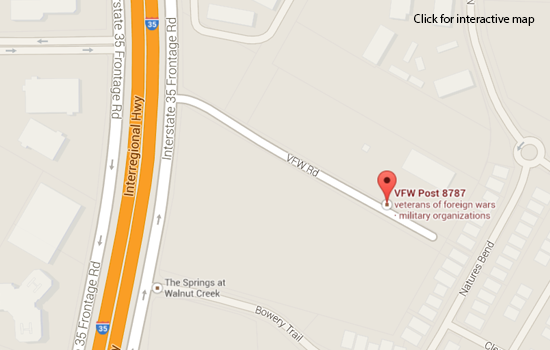 VFW Post 8787, 500 VFW Rd. The RCBC 42nd Annual Open has been canceled. CONGRATULATIONS to 2018 Angler of the Year, Robert Johnson. Robert finished the year with a total score of 1067. 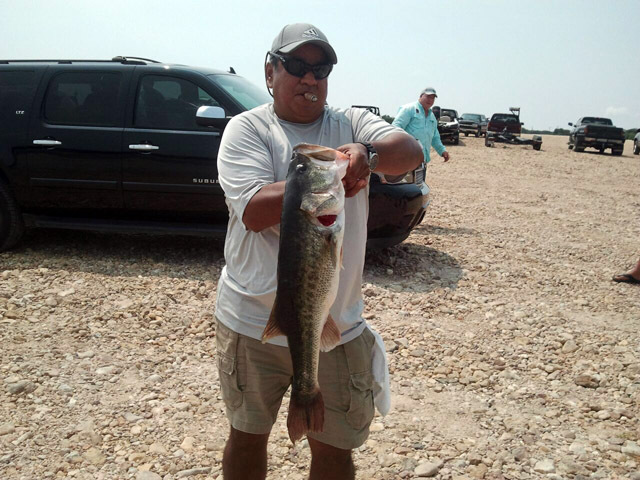 RCBC 2019 two day tournament is April 27th - 28th, 2019 at Lake Amistad. 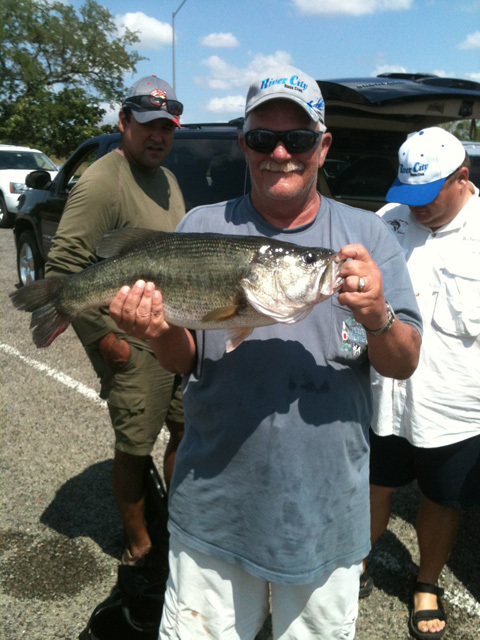 You or your partner must be in line with fish within 30 minutes after the stop time to have your fish weighed. 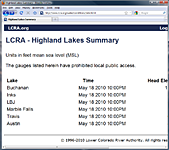 This was discussed at a club meeting and only if you or your partner with fish are in line by 30 minutes after the stop time, will your fish be weighed. Not on the ramp, in the parking lot on boat, etc.. Must be in line! 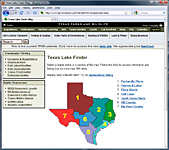 You must pay your entry fee before you weigh your fish or they will not be weighed. Please Do Not Call tournament directors or board members later than 10:00pm CST to sign up for tournament. Also as a reminder, please try your best to keep fish alive. With summer months on us, fish will need ice, aeration or Keep Alive granules to keep fish alive. 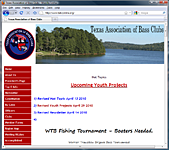 For tournament questions contact Robert Johnson, contact information available on membership tab. 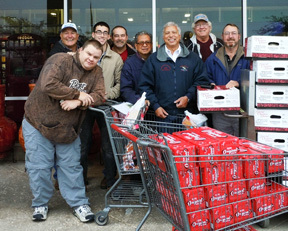 The River City Bass Club of Austin continues a long standing tradition of purchasing and distributing Christmas dinners on Christmas Eve. 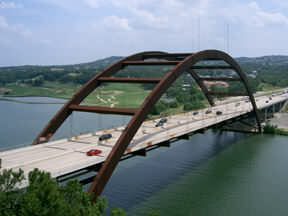 This is one of the favorite traditions for the bass club and represents one way of giving back to the Austin community. This year, the club was able to provide 26 full meals of turkey or ham to 25 families in the greater Austin Metropolitan area. Meals were purchased from funds raised by activities associated with the club's annual open tournament. Additional money came from friends of the club that contributed independently and from club members own pockets to add more food and small gifts for the families. This year, members helping with the meal distribution are: Robert Johnson, Tim Champlin and his son, Don Blumrich, Dennis Creech, Dan and Joan (?) Clawson, Roy Aleman and CA Aleman. The main purpose of our club is to promote fishing education, sportsmanship, fellowship, courtesy, conservation, safety and youth fishing. In addition, the club donates time and money to the community and charitable organizations with structured activities each year. 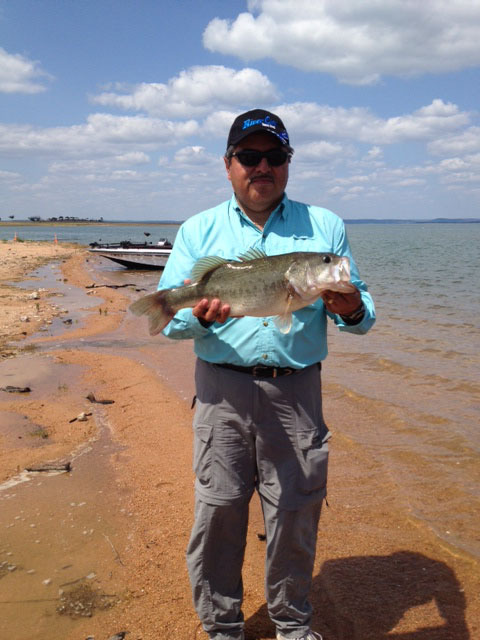 River City Bass Club members are dedicated to teaching and advancing the sport of tournament bass fishing. 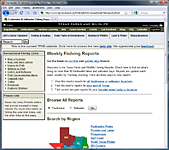 We have 62 active members from Austin, Round Rock, Cedar Park, Leander, Georgetown, Liberty Hill, Bastrop and Pfllugerville. We hold 12 team tournaments annually. 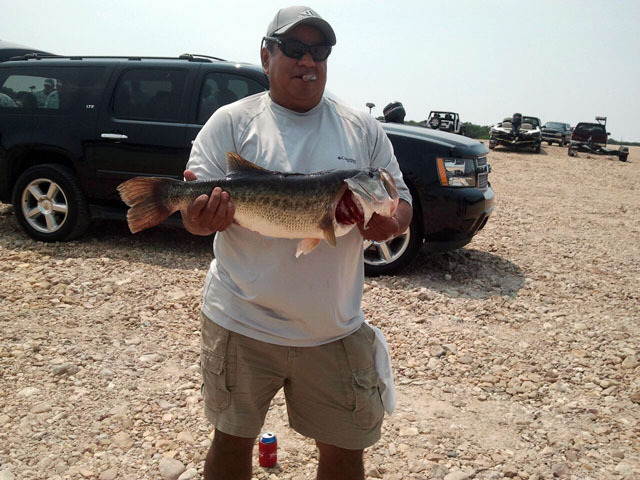 We fish various local and regional lakes as well as one 2-day tournament at a lake known for producing great catches (Rayburn, Falcon, Choke Canyon, Amistad, etc). All tournaments are held on Sunday with the exception of the 2-day tournament each year, which is Saturday and Sunday. 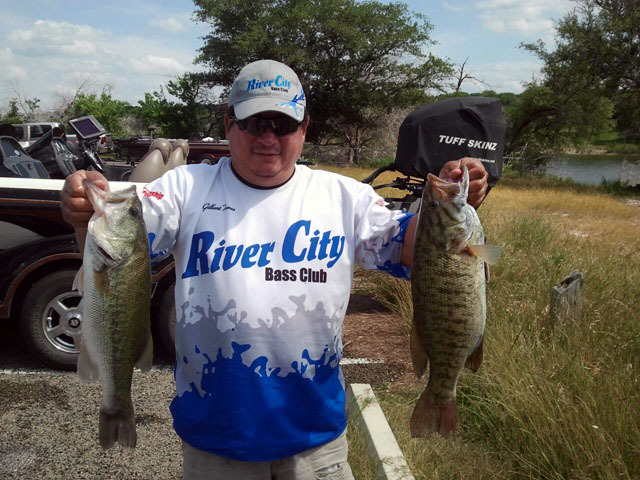 You are welcome to attend any of our club meetings to meet the members of the River City Bass Club. 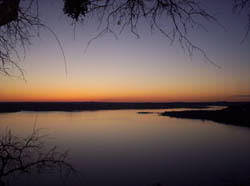 We meet every other Tuesday at 7:30 p.m.
We wish everyone good fishing, good times, and good luck. 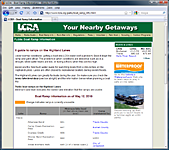 Listed are some useful links that we think may be helpful to your boating and angling needs. 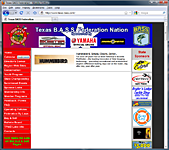 Texas organization of bass clubs.